We were delighted to be at the Music & Drama Education Expo in London earlier this month. 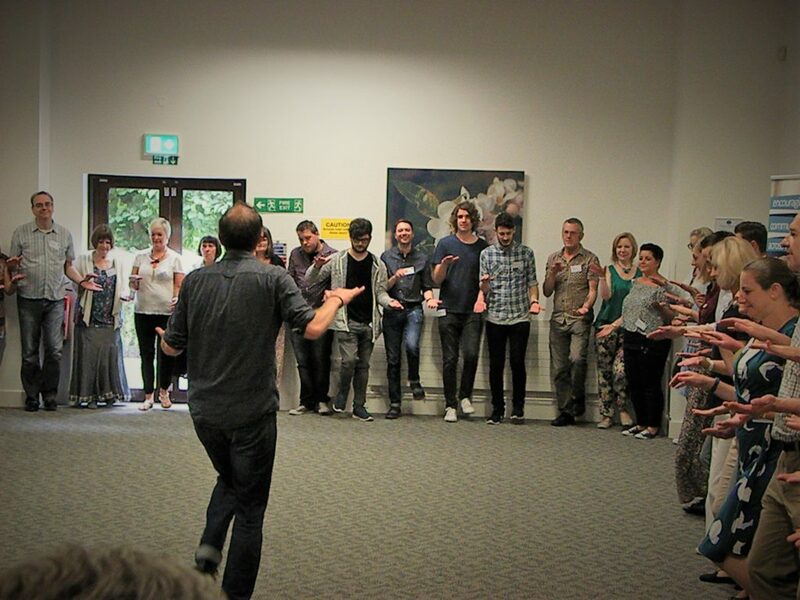 We met lots of inspiring music teachers but, in particular, we were excited to lead a workshop for music teachers. Thanks to everyone who attended. If you weren’t able to participate, then don’t worry! We video recorded the whole thing and you can watch it right here! If you would like to download the notes that Ollie used to lead this session, then you can do so by clicking here.